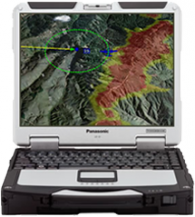 TASE Imaging Systems have over 500,000 operational hours and are a leading source of real time intelligence to the warfighter and first responders. Our payloads collect full motion video utilizing multiple sensors in support of intelligence operations. These systems provide solutions to complex tactical situations through the use of high definition and unique imaging solutions. 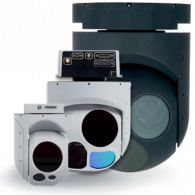 When size, weight and power are priorities, TASE Imaging Systems is the leader in creating sound solutions in demanding environments.